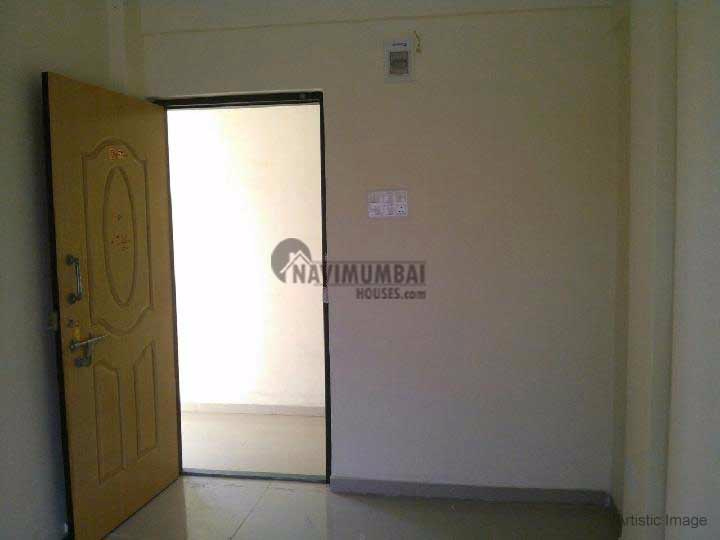 1 bhk resale flat in navi mumbai the best area of 353 sqft.,Get this flat for just Rs.24,00000 (lacs). This flat has basic ameneties like watch man, sercurty, power back up etc. It is unfurished flat with open parking it is at good location near by market, school.The flat is on 2nd of 3rd floor, 10 years old building, We just don't believe in doing business but we believe in building relationship.